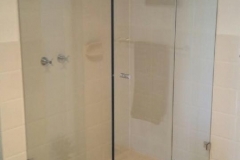 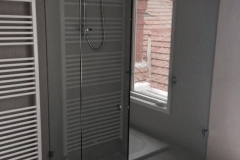 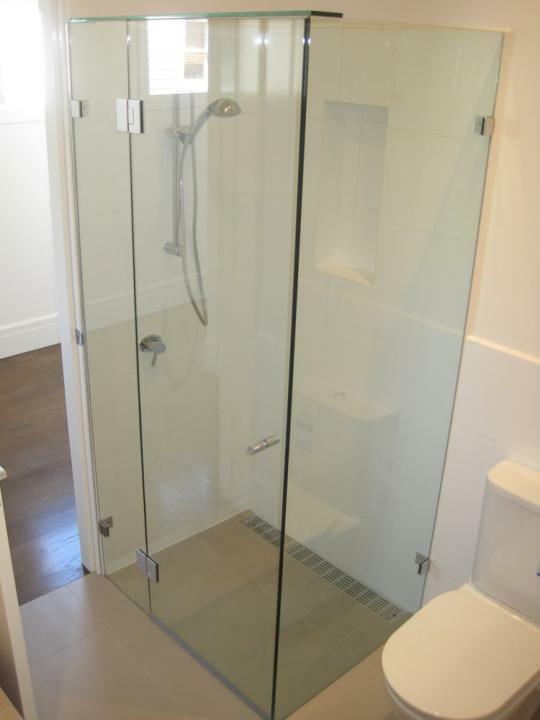 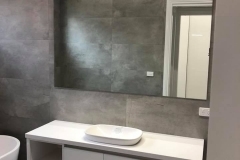 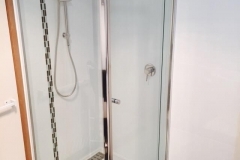 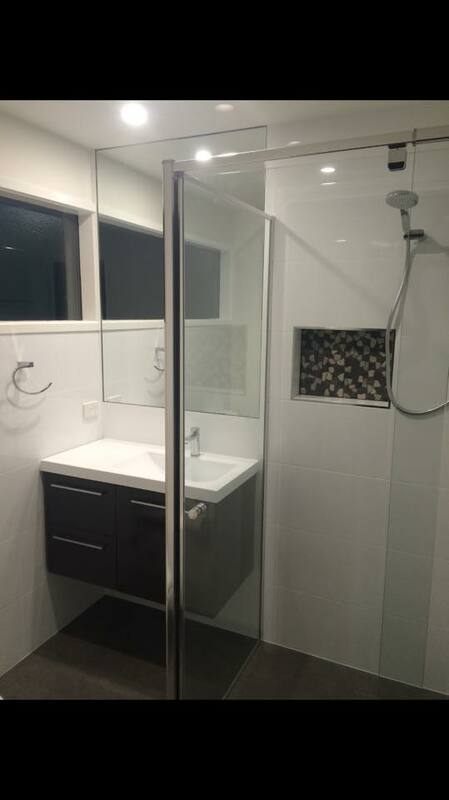 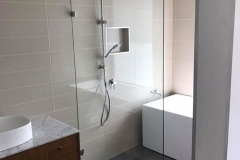 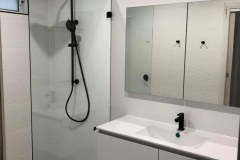 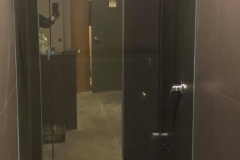 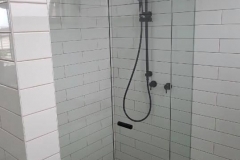 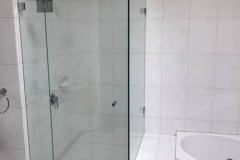 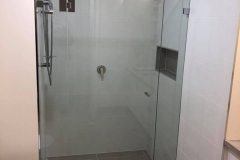 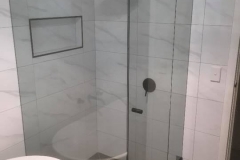 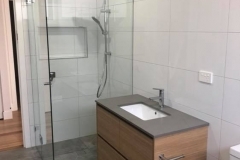 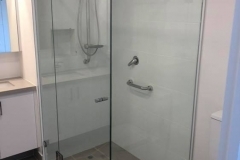 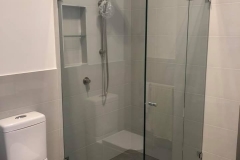 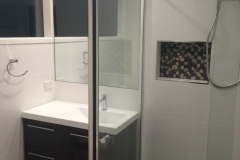 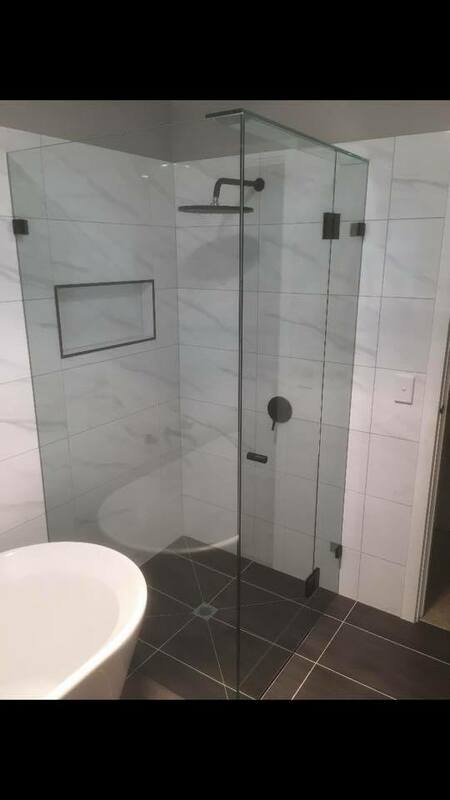 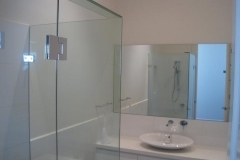 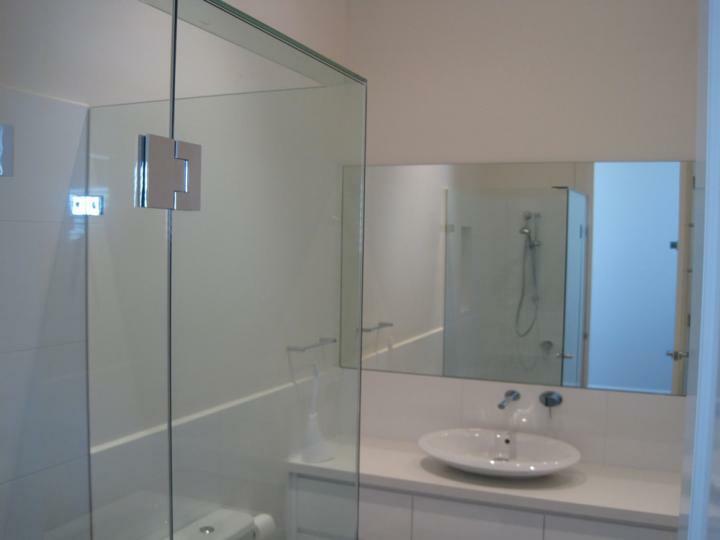 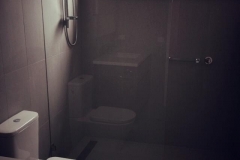 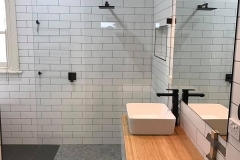 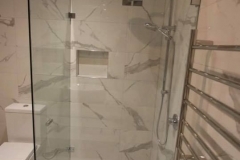 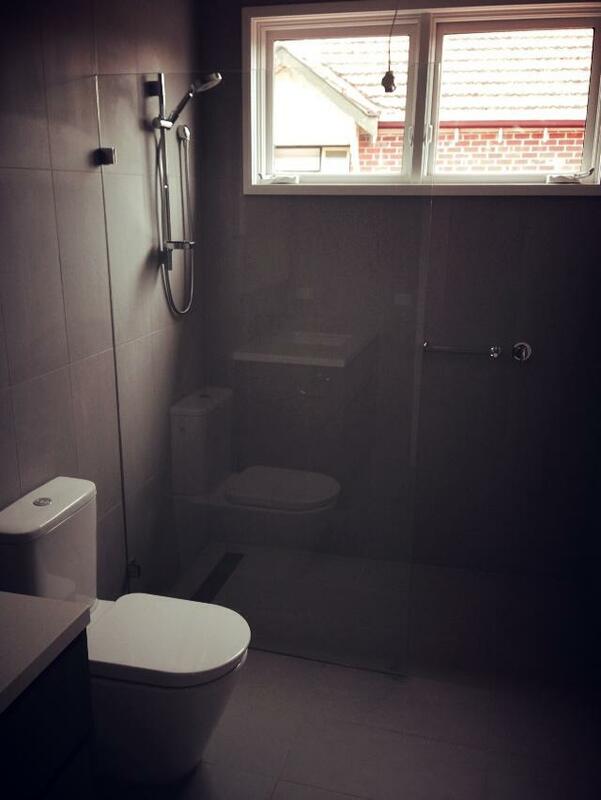 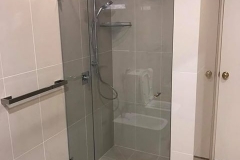 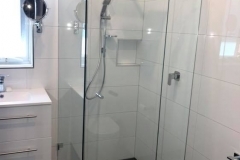 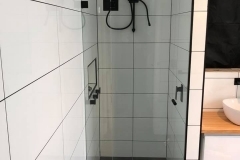 Frameless Shower Screen Supply and Installation Melbourne Wide. 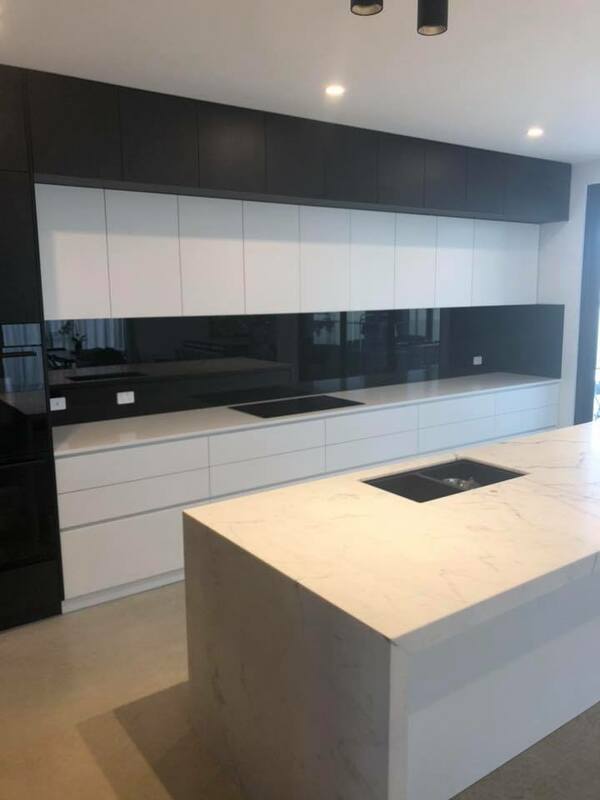 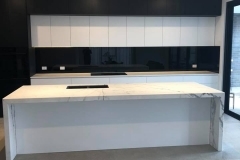 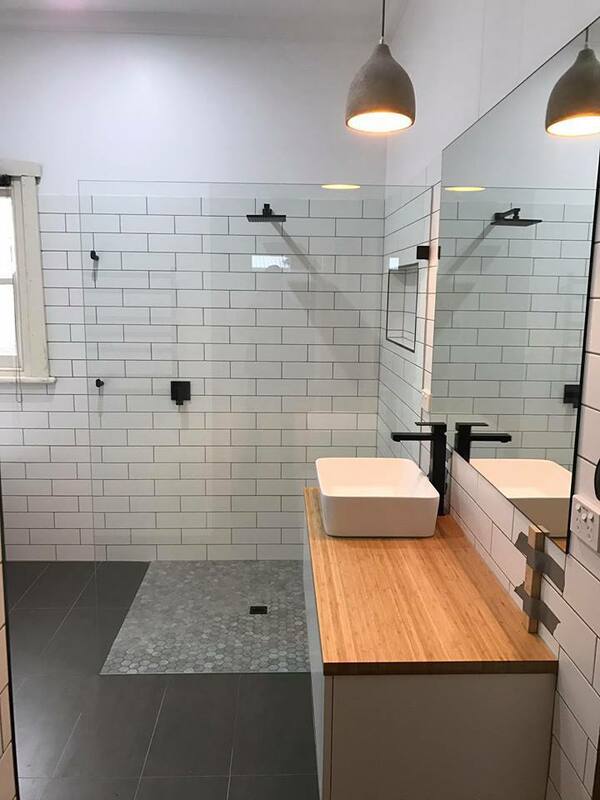 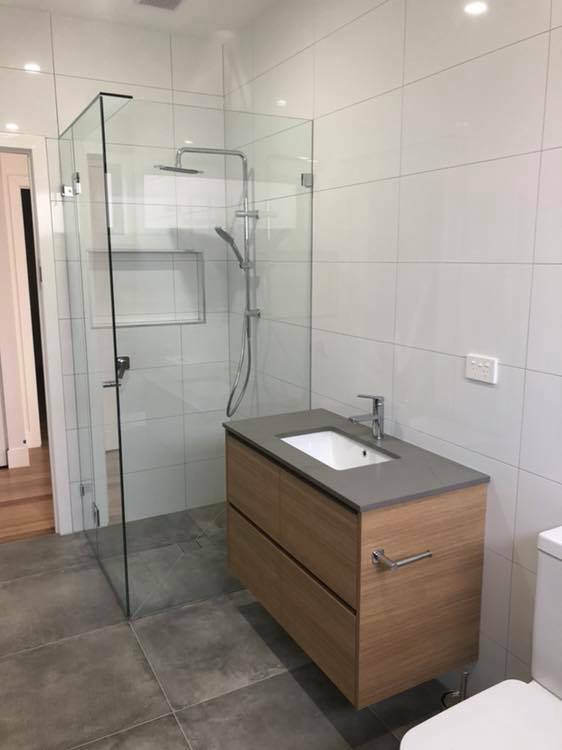 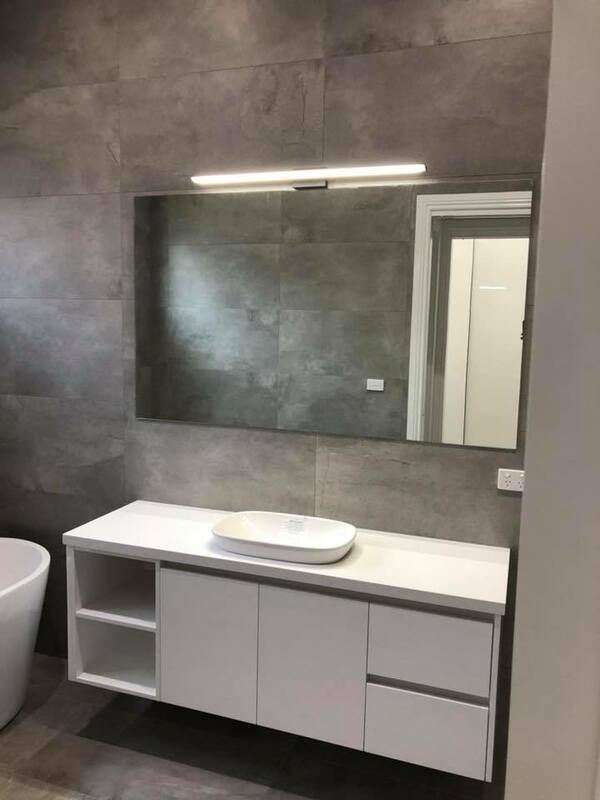 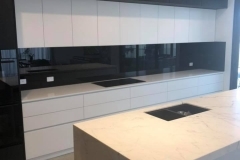 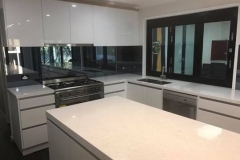 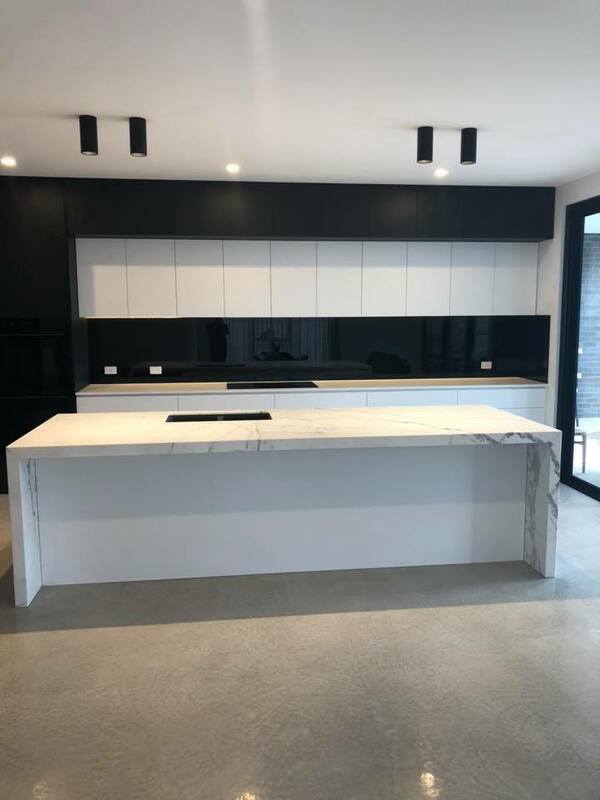 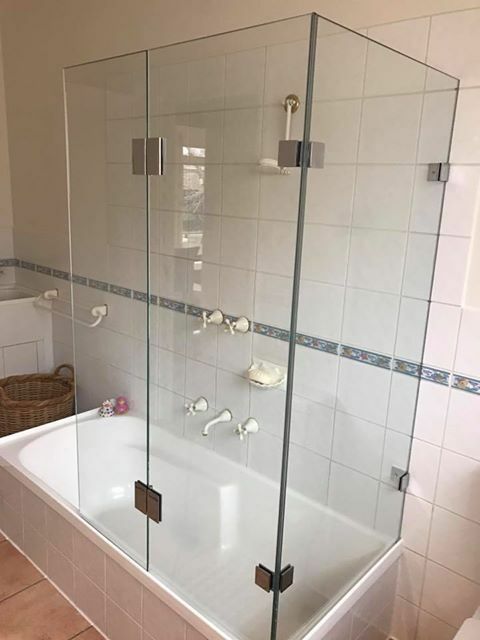 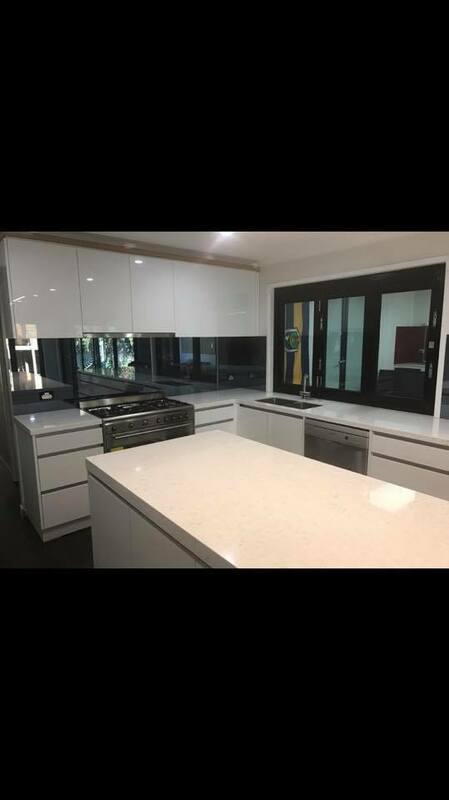 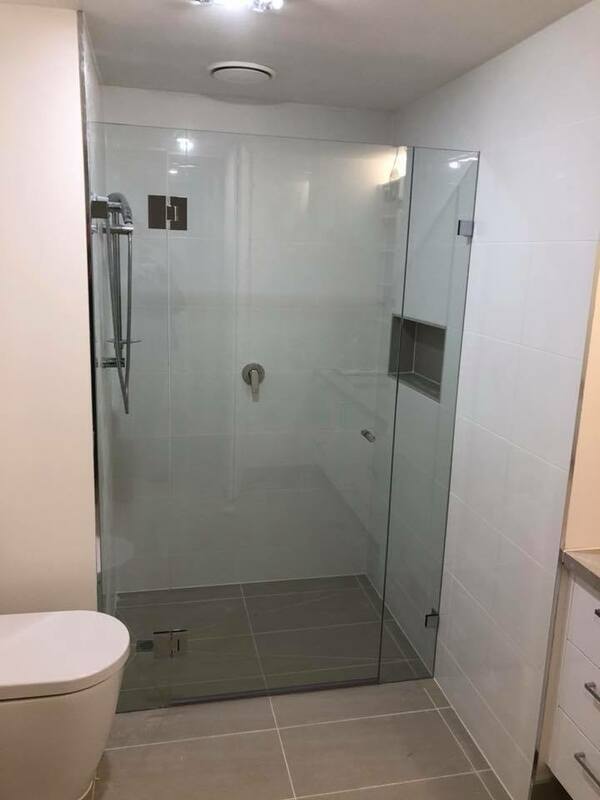 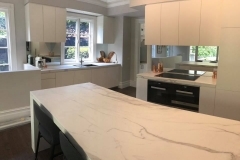 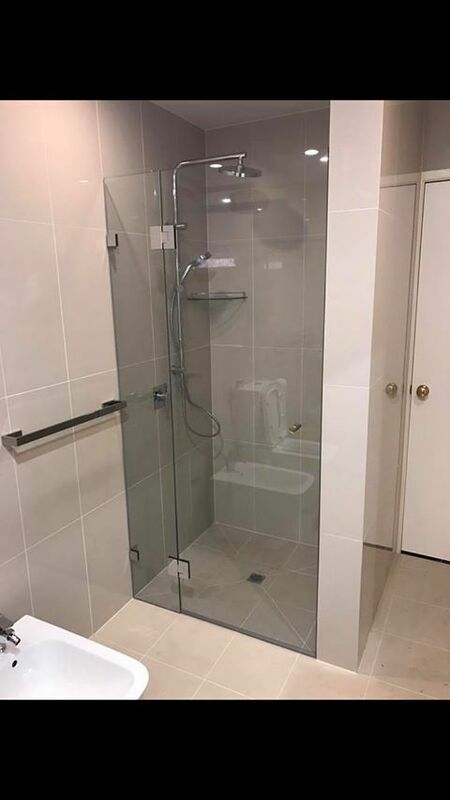 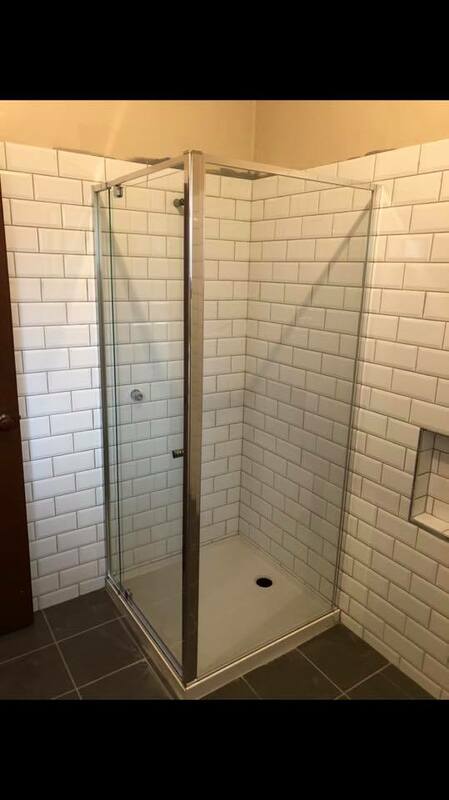 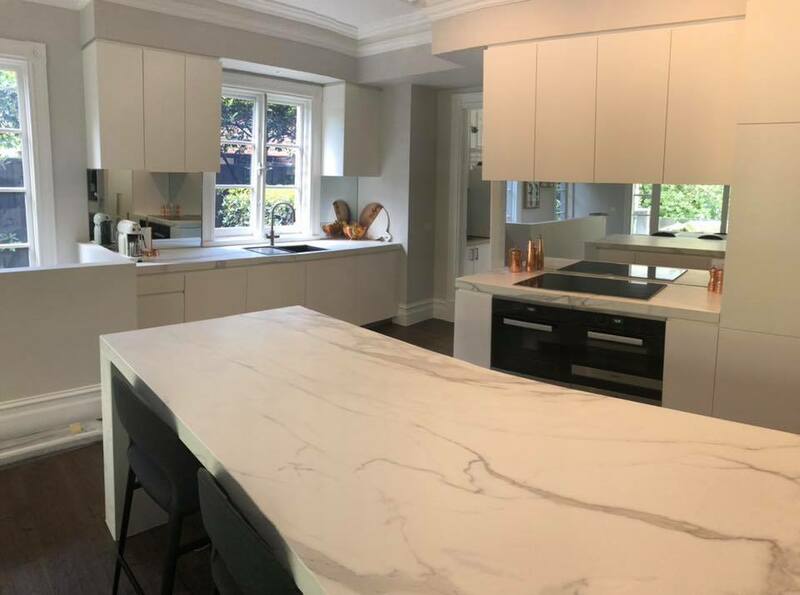 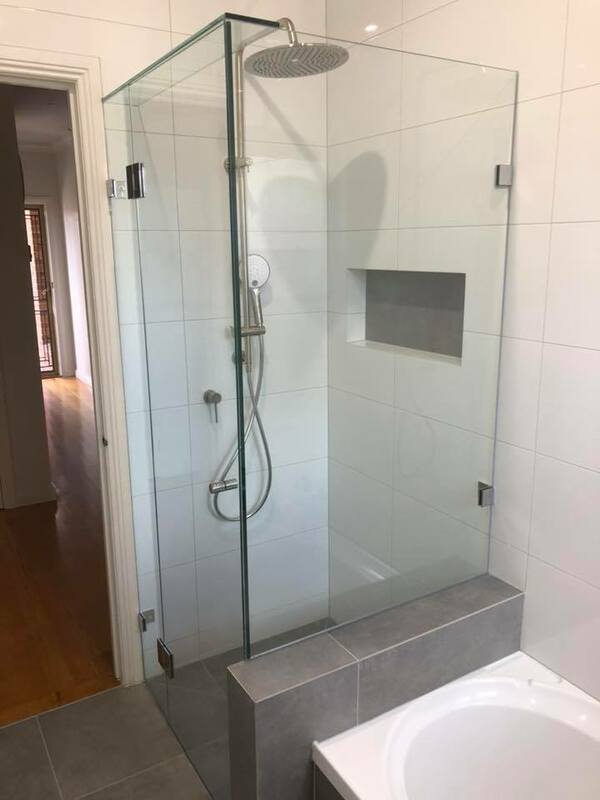 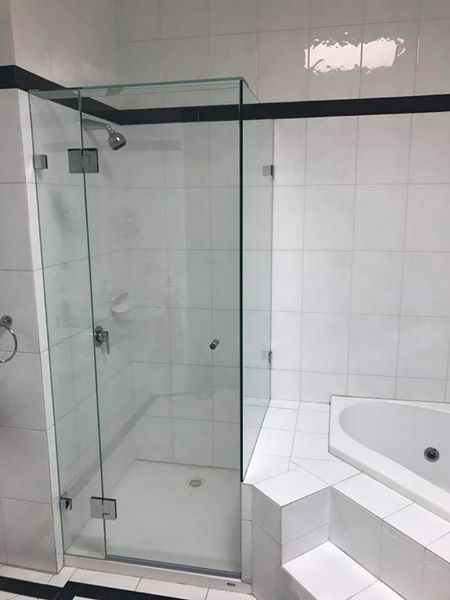 You might be wondering why we are the professionals that the people of Melbourne come to when it comes to getting frameless shower screens? 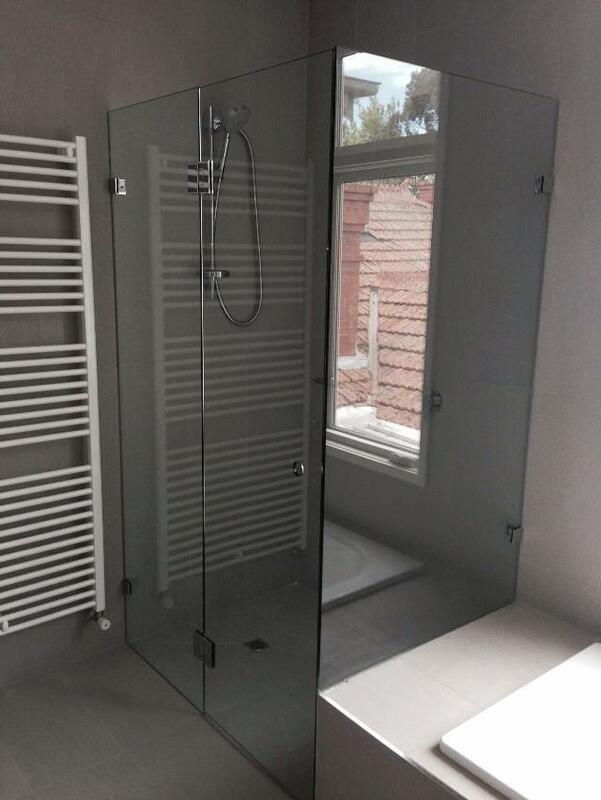 It is because we can make the difference to your bathroom with a complete and affordable service. 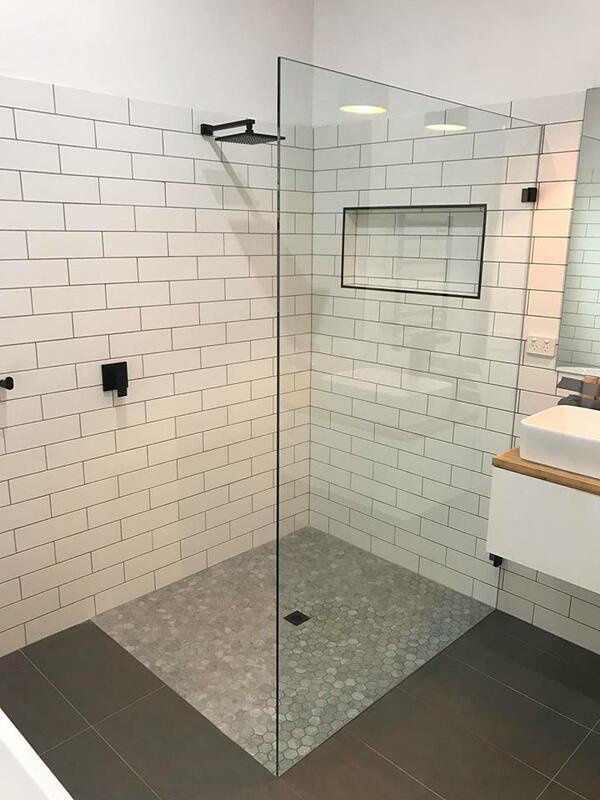 Glass showerscreens or partitions are not only practical, but they enhance the space and light in the bathroom – and we have the collection for you! 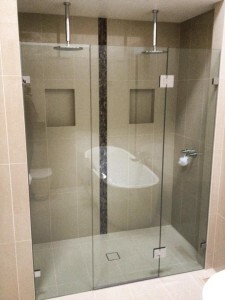 What Makes Our Frameless Shower Screen So Popular? 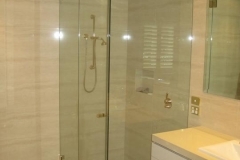 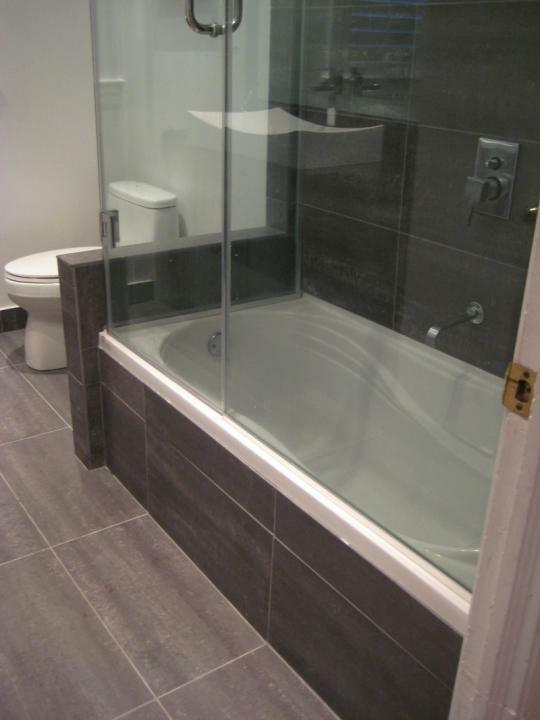 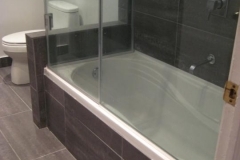 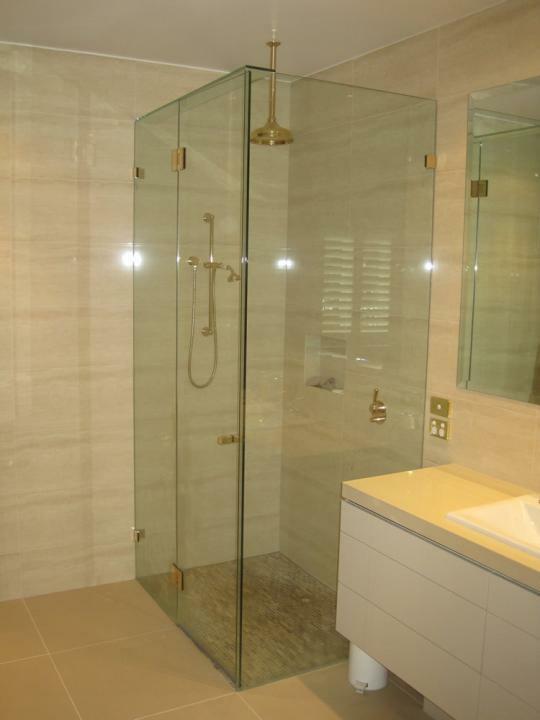 Frameless glass shower screens are manufactured from 10mm toughened glass. 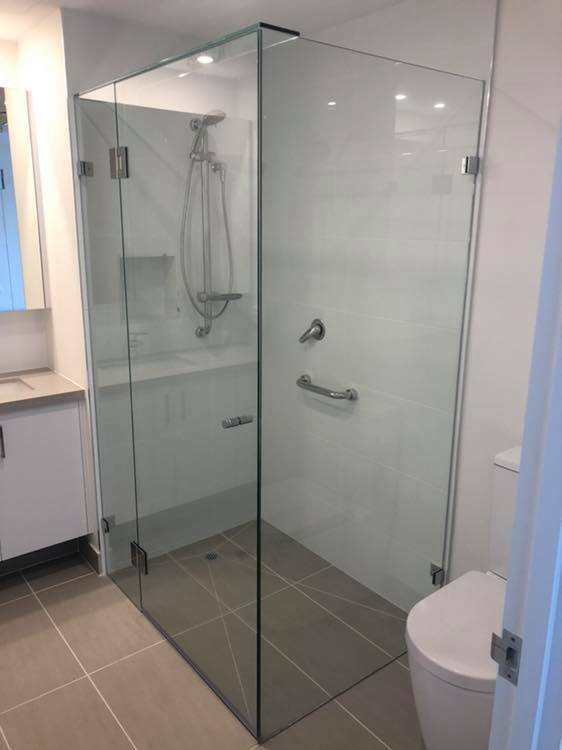 The clean lines of a frameless glass shower or partition create the illusion of space and light in your bathroom, by taking away the clutter of aluminum frames, which catch the eye. 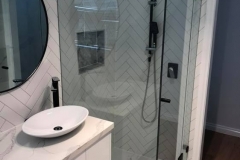 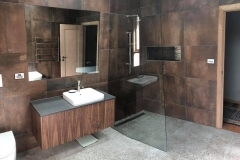 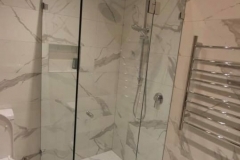 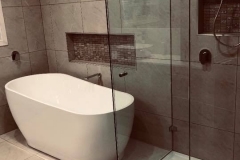 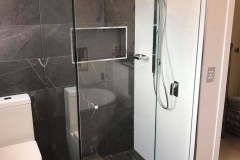 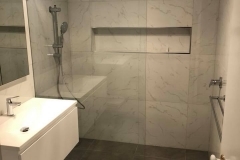 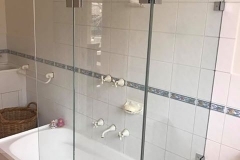 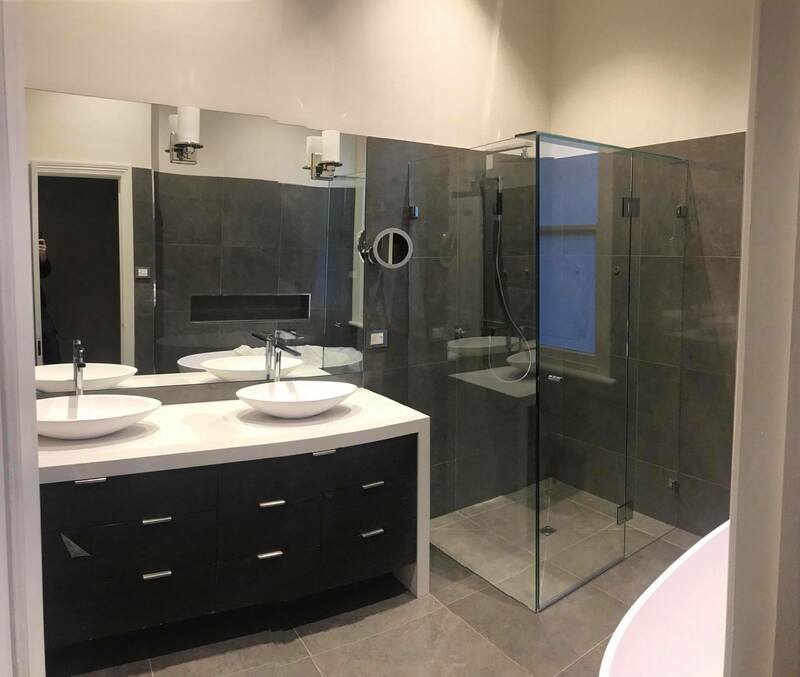 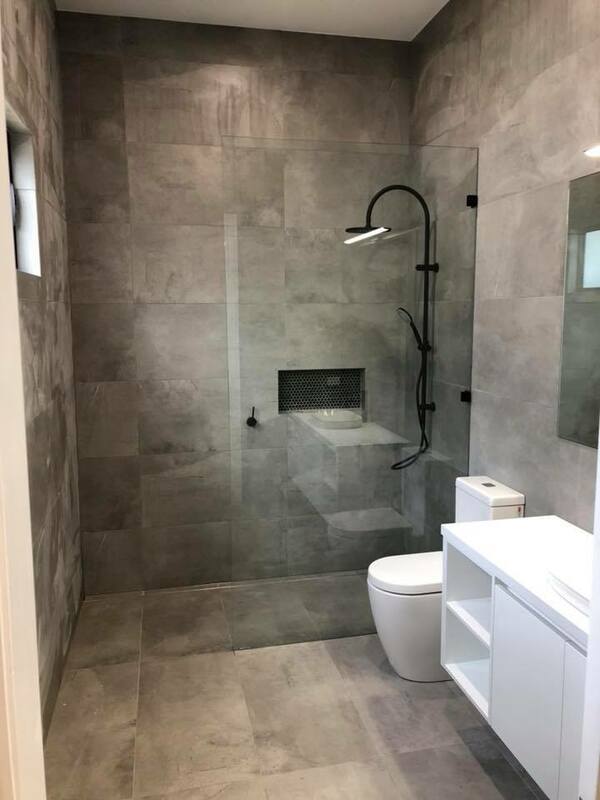 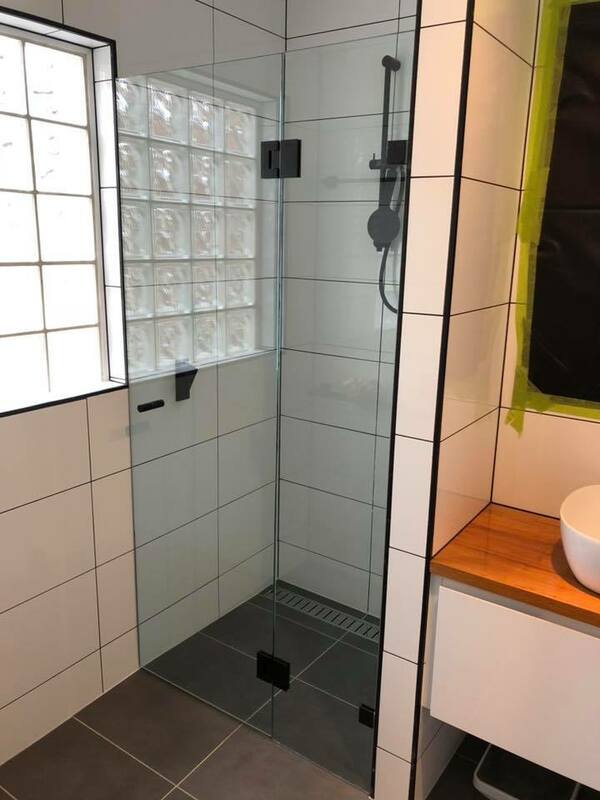 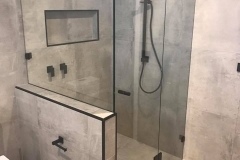 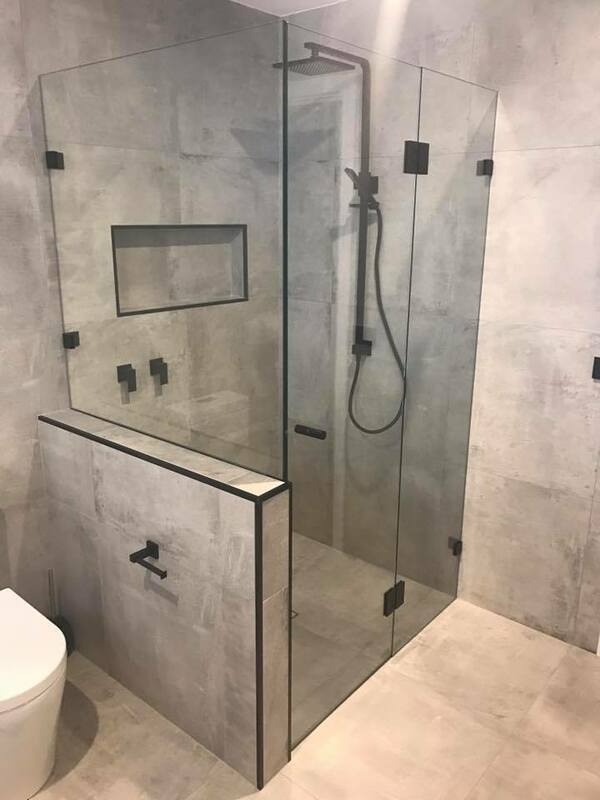 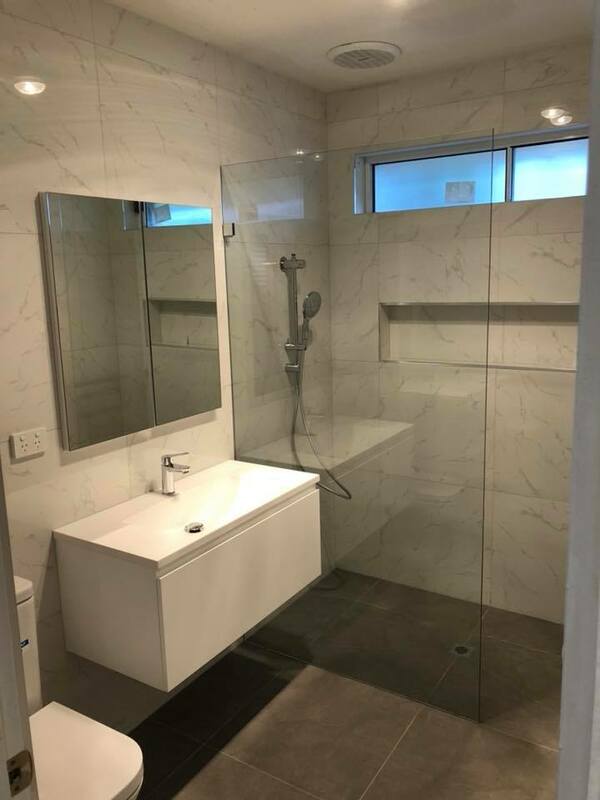 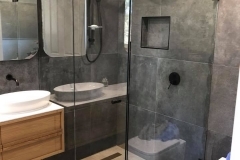 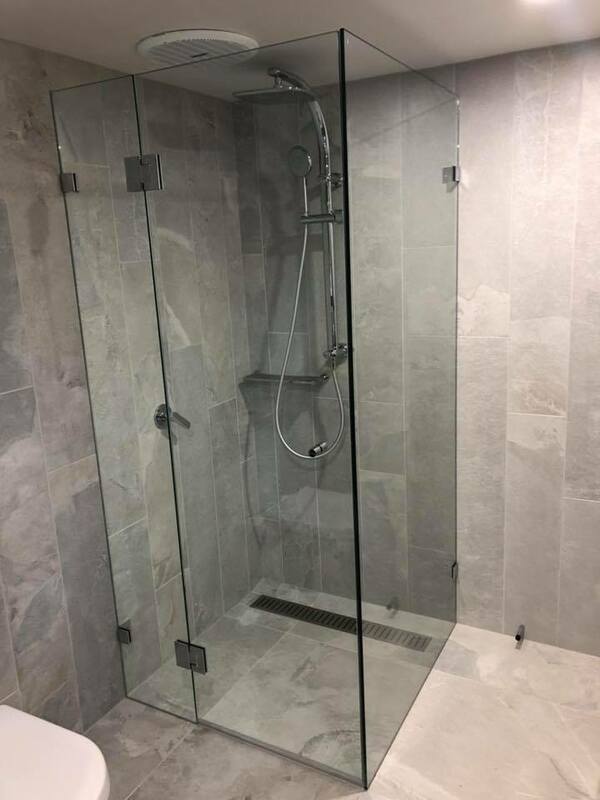 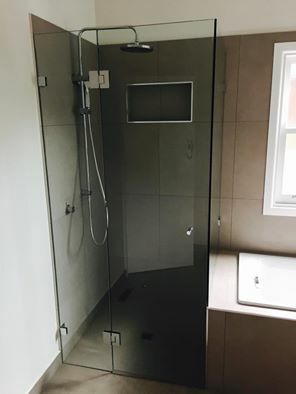 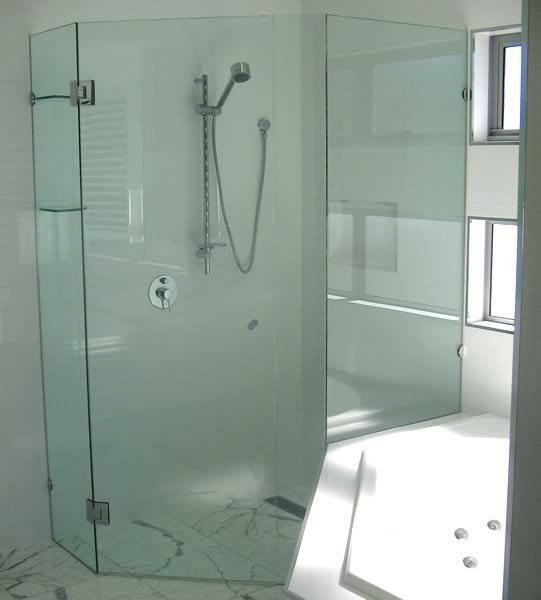 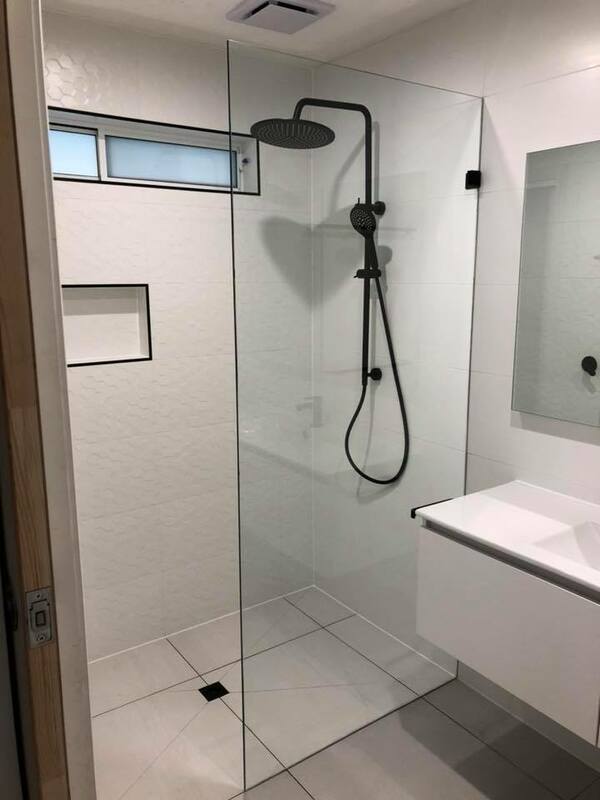 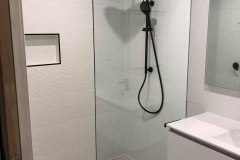 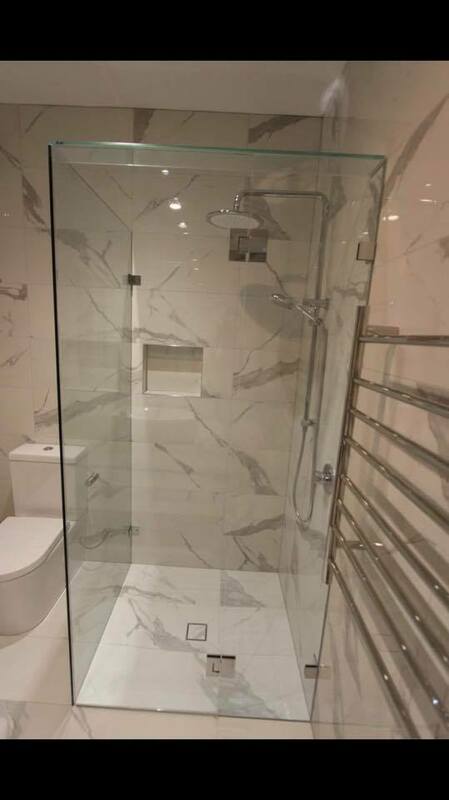 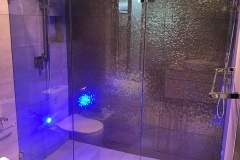 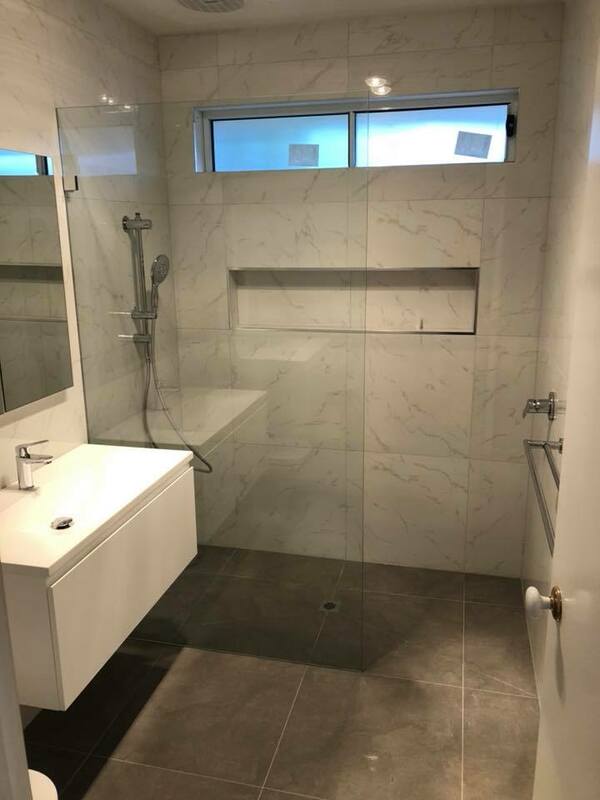 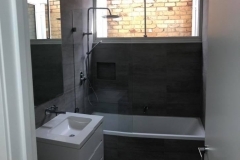 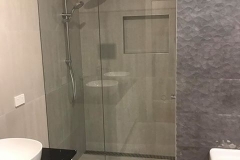 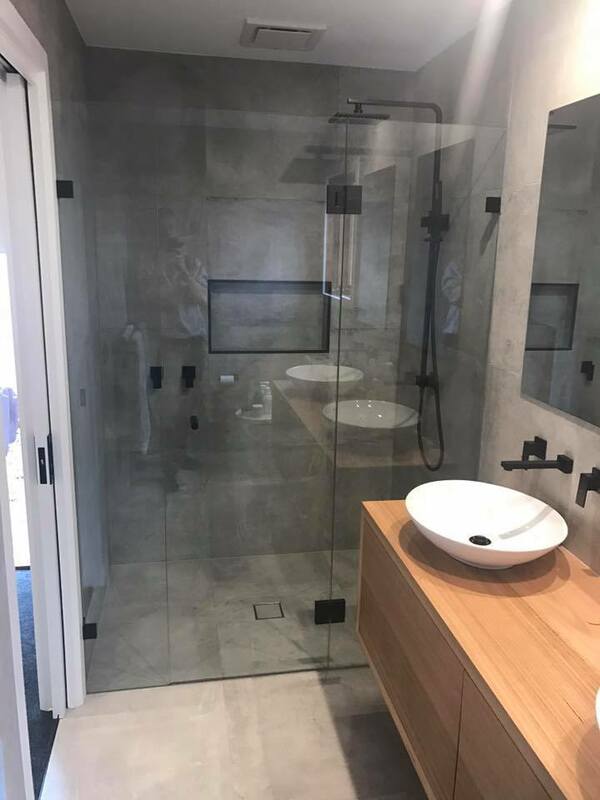 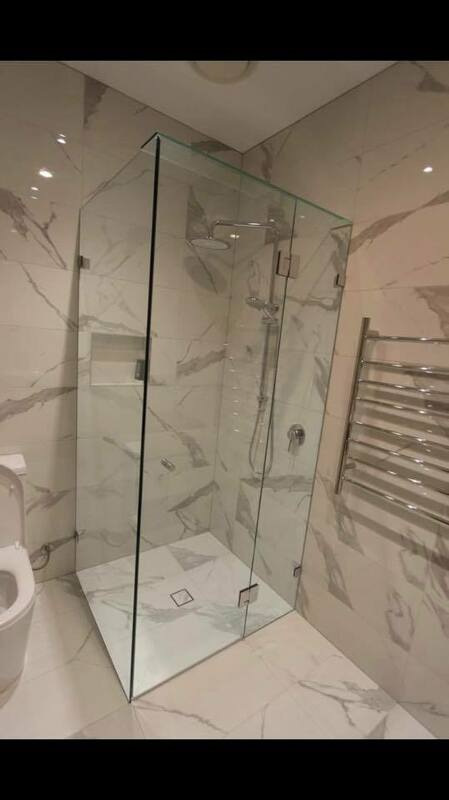 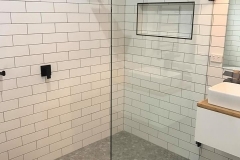 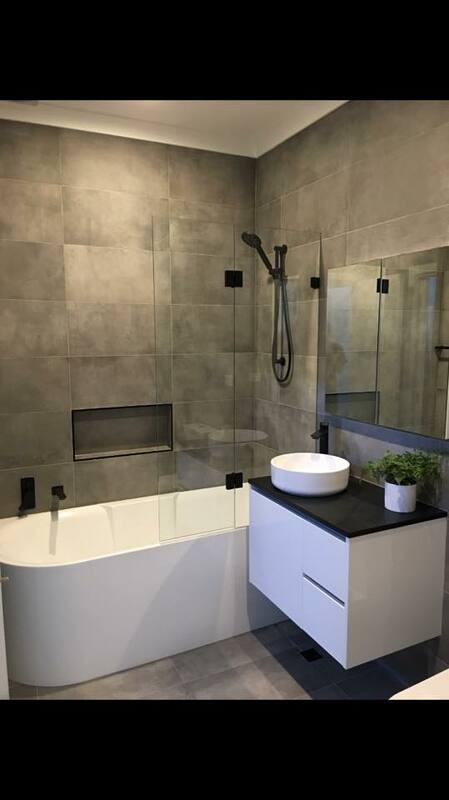 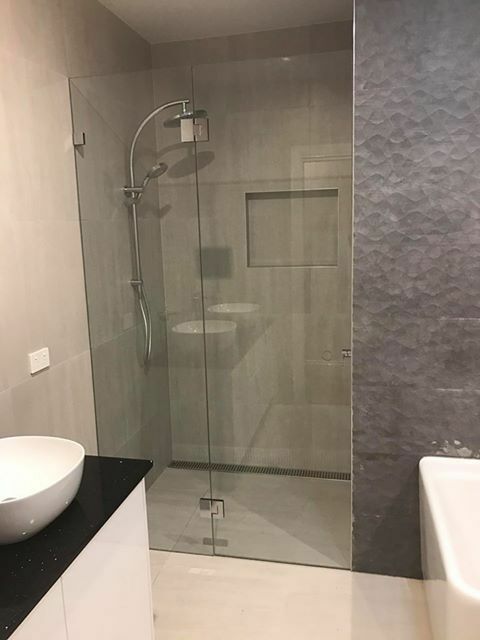 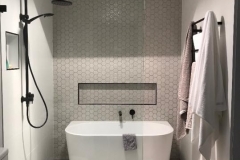 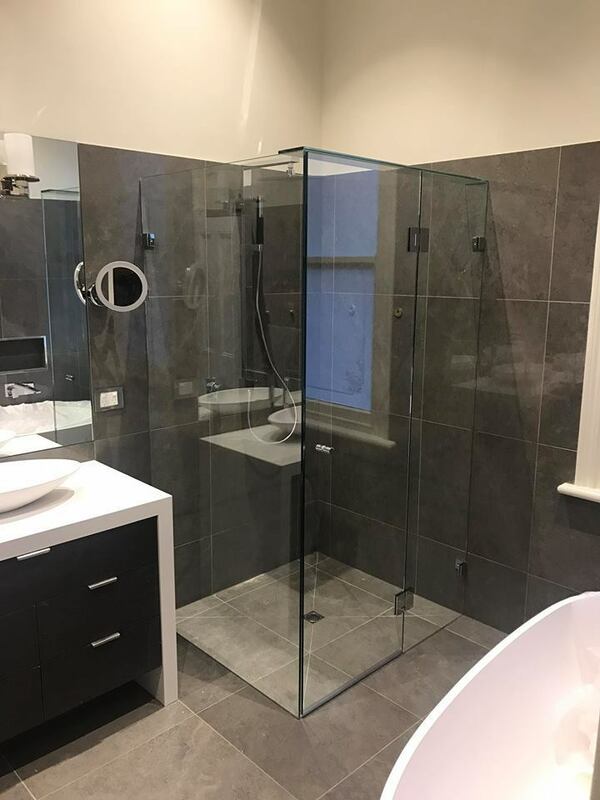 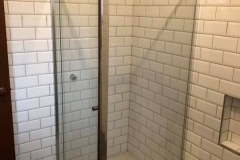 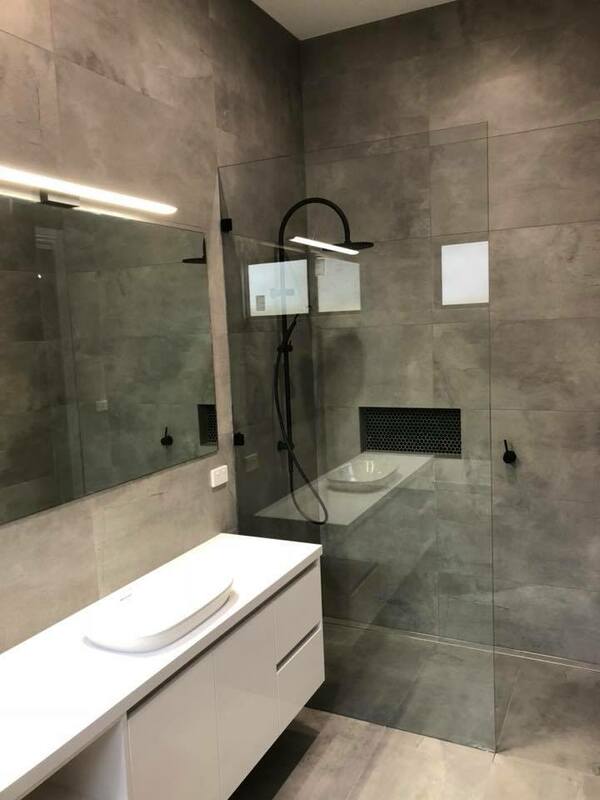 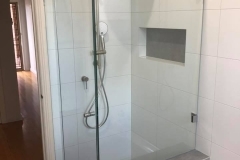 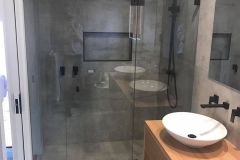 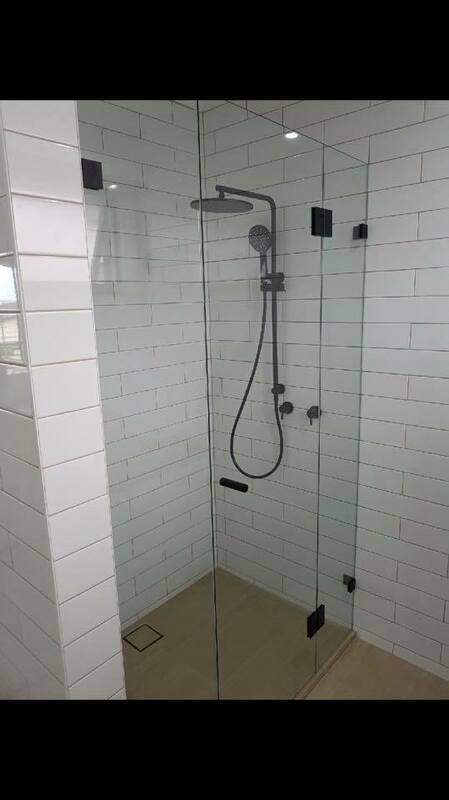 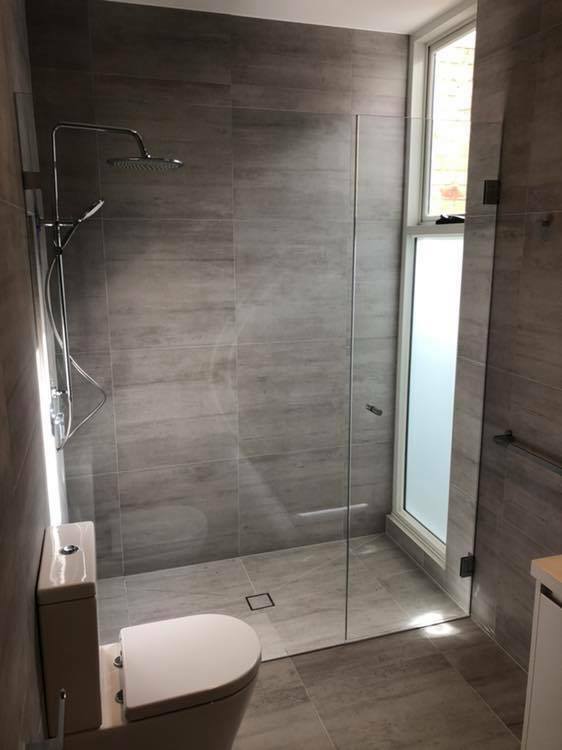 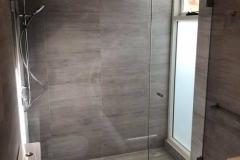 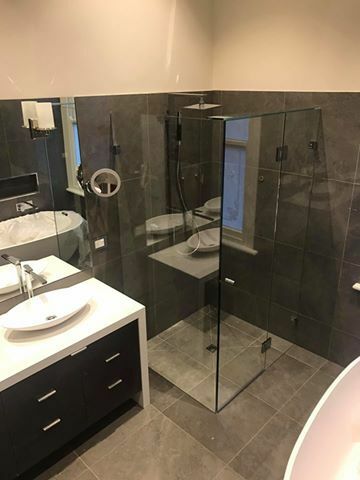 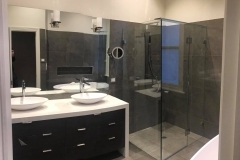 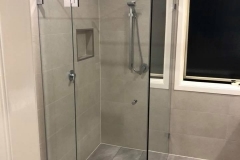 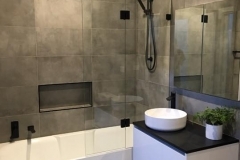 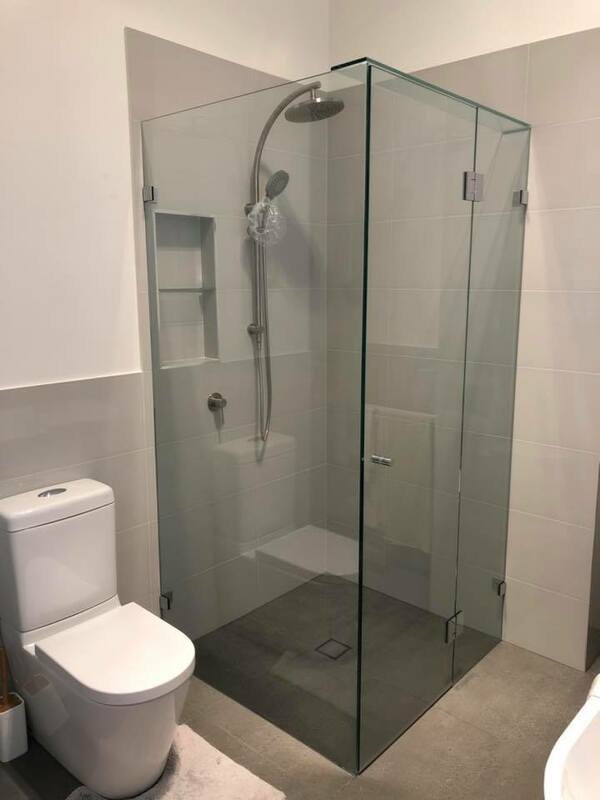 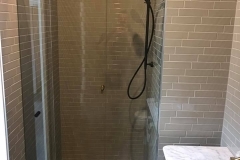 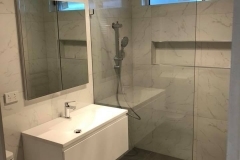 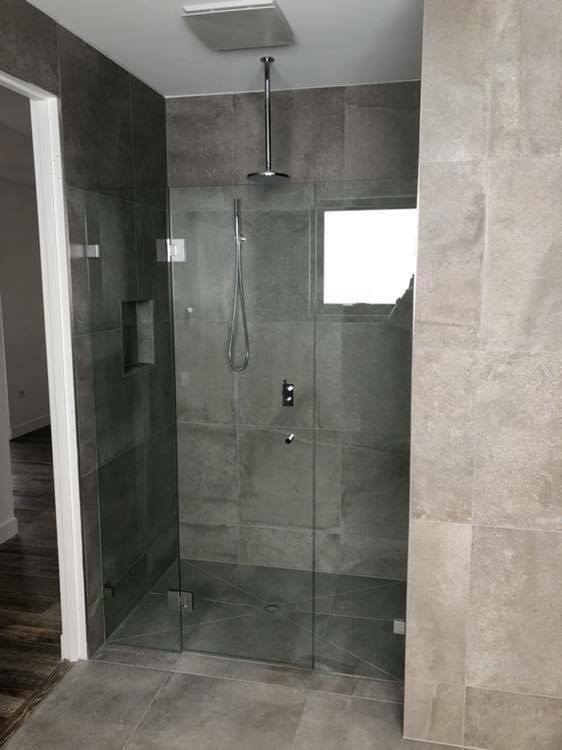 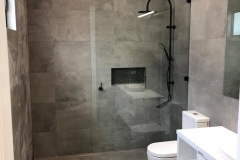 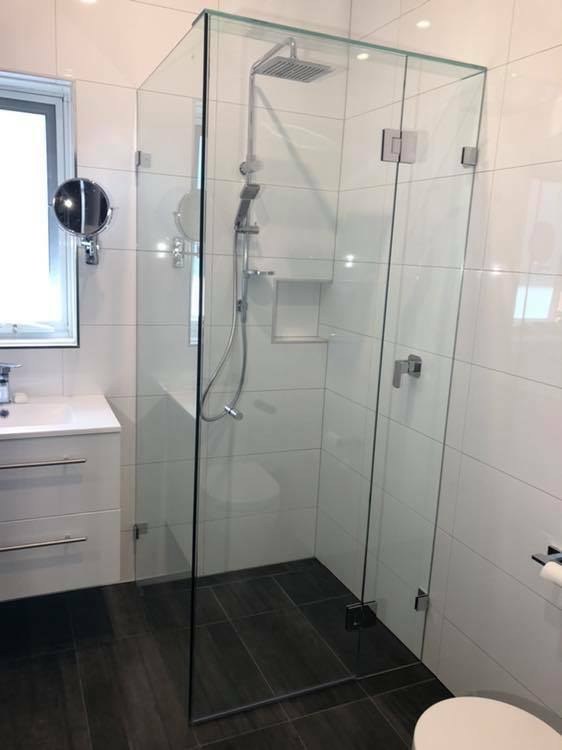 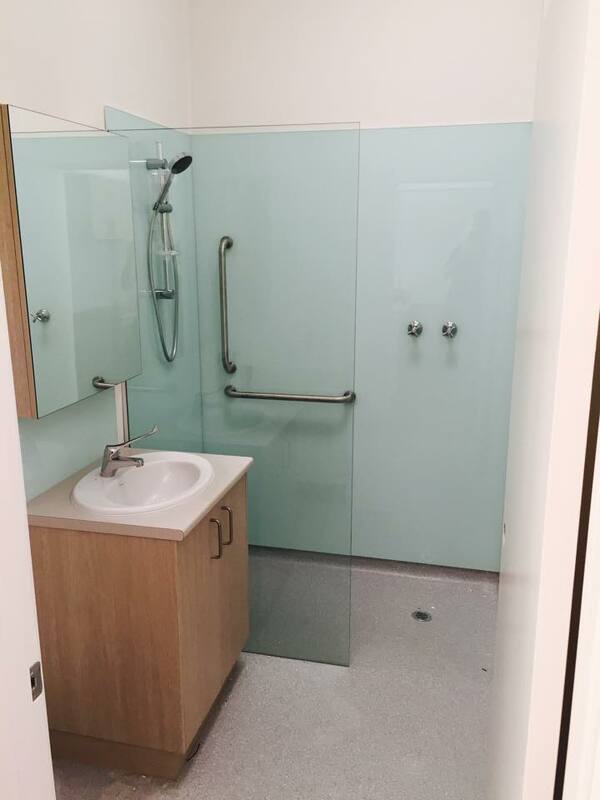 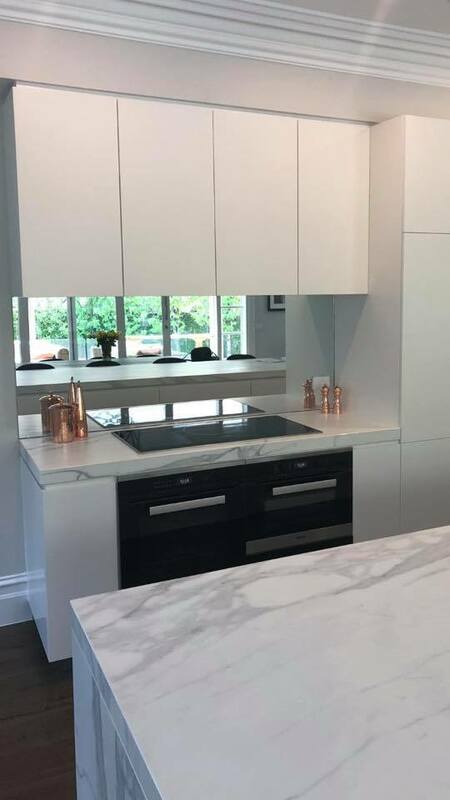 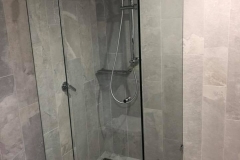 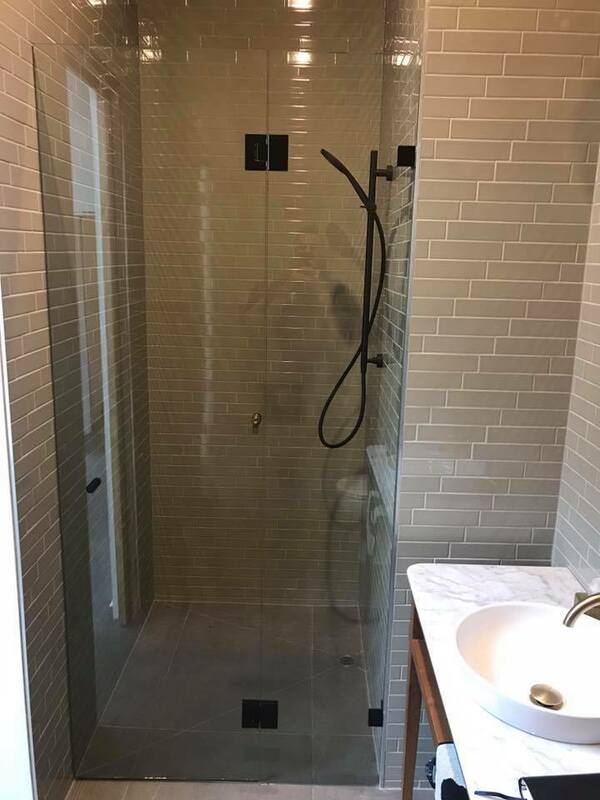 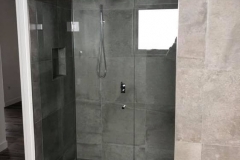 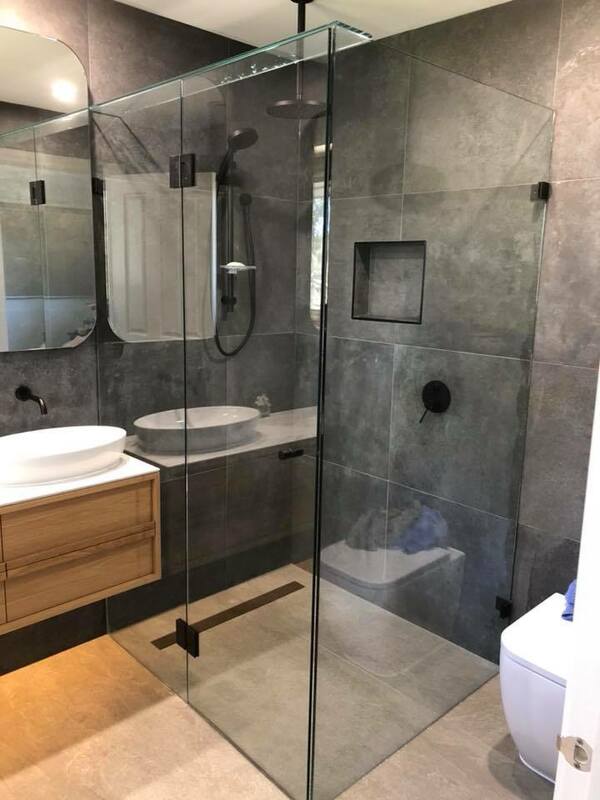 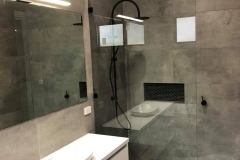 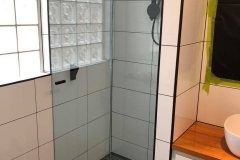 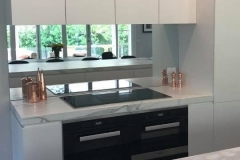 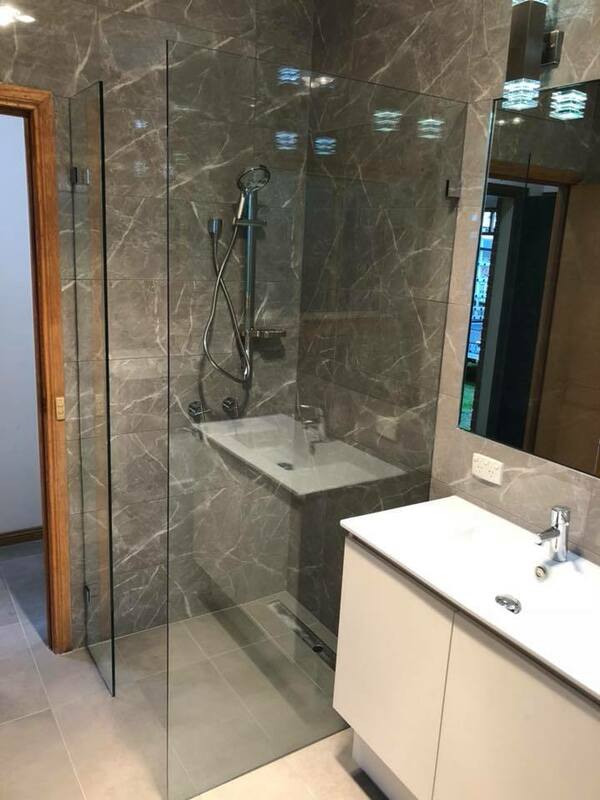 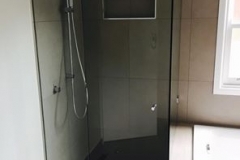 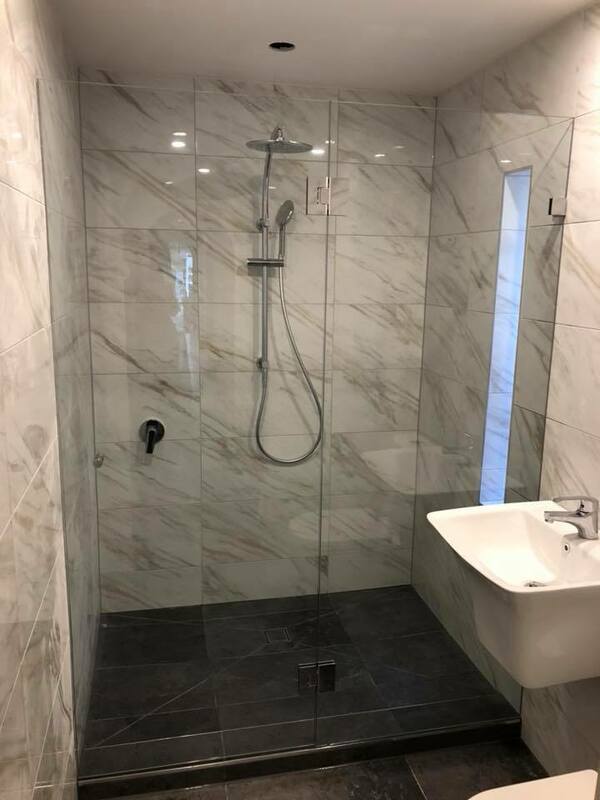 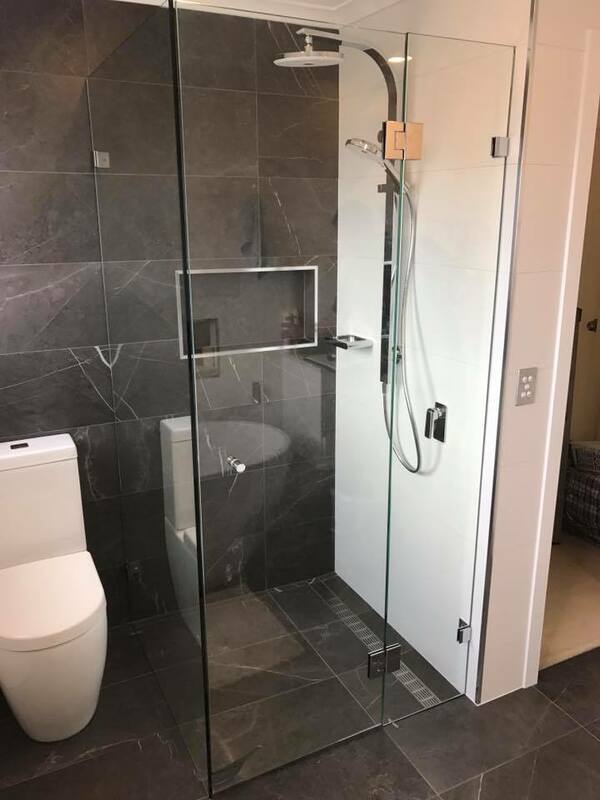 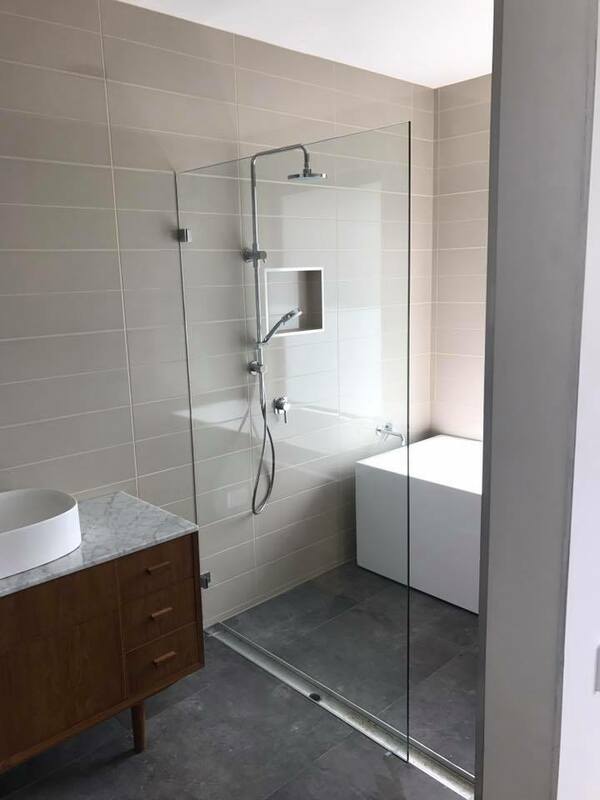 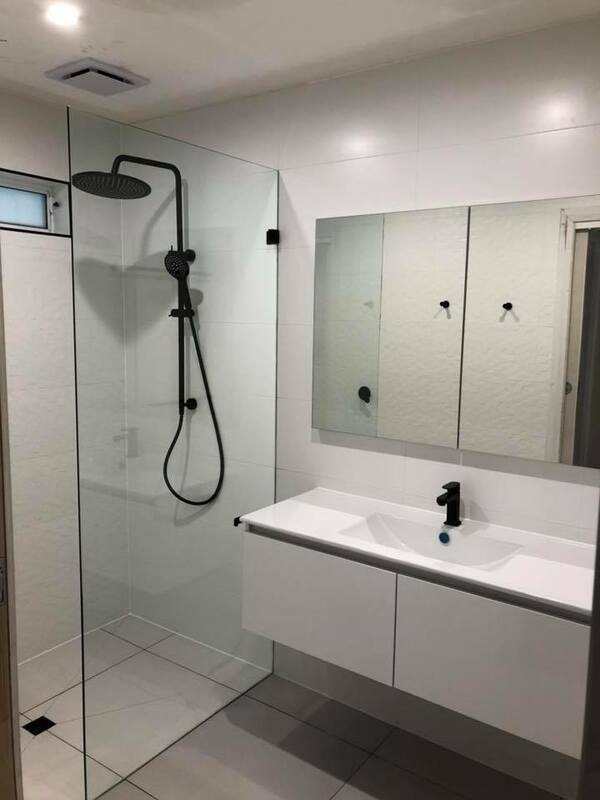 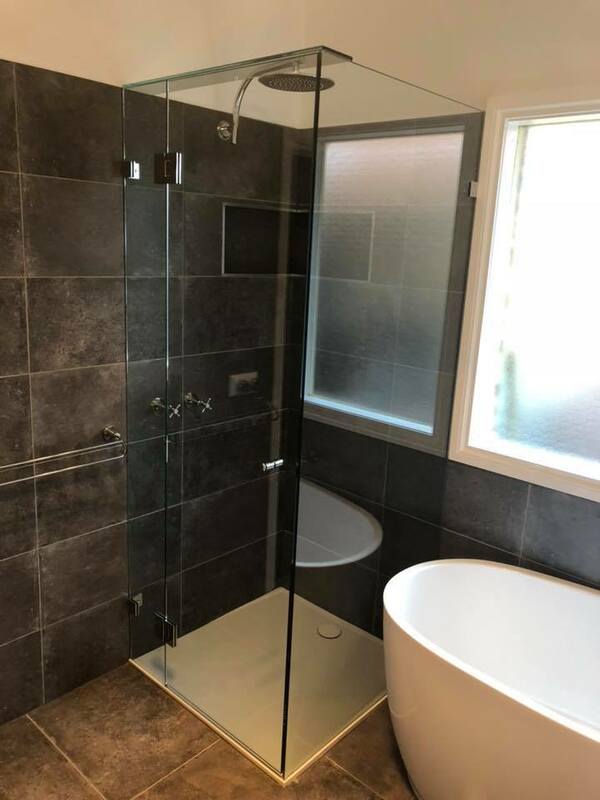 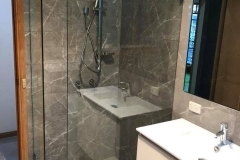 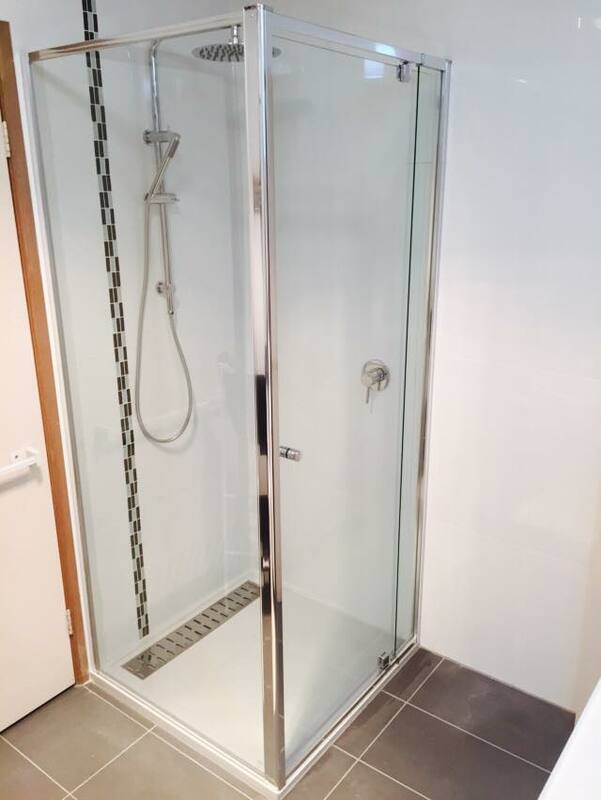 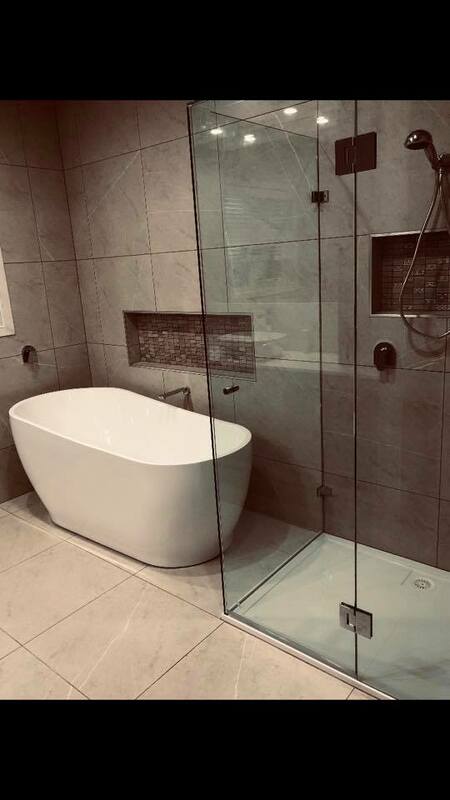 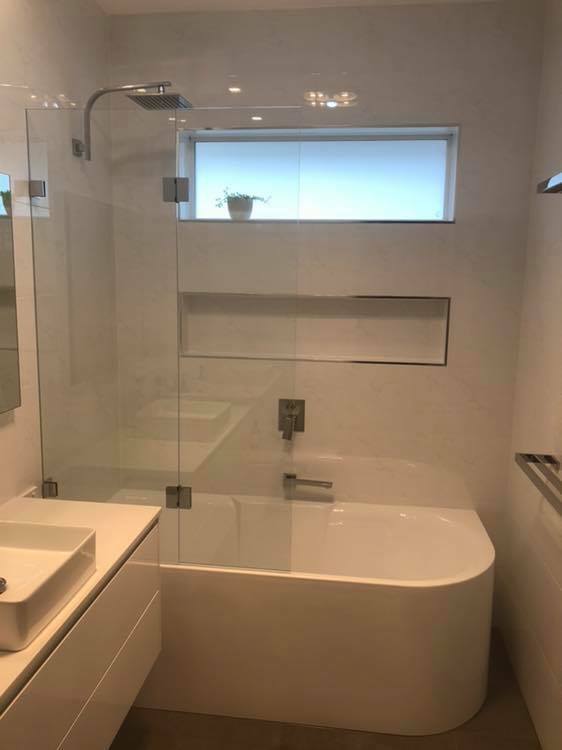 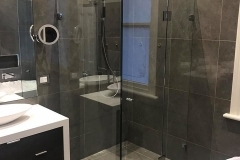 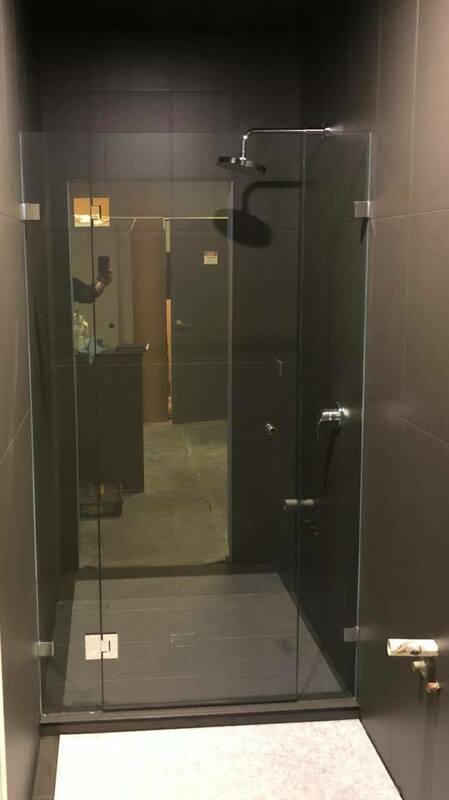 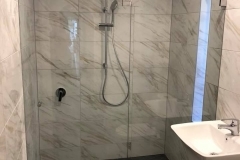 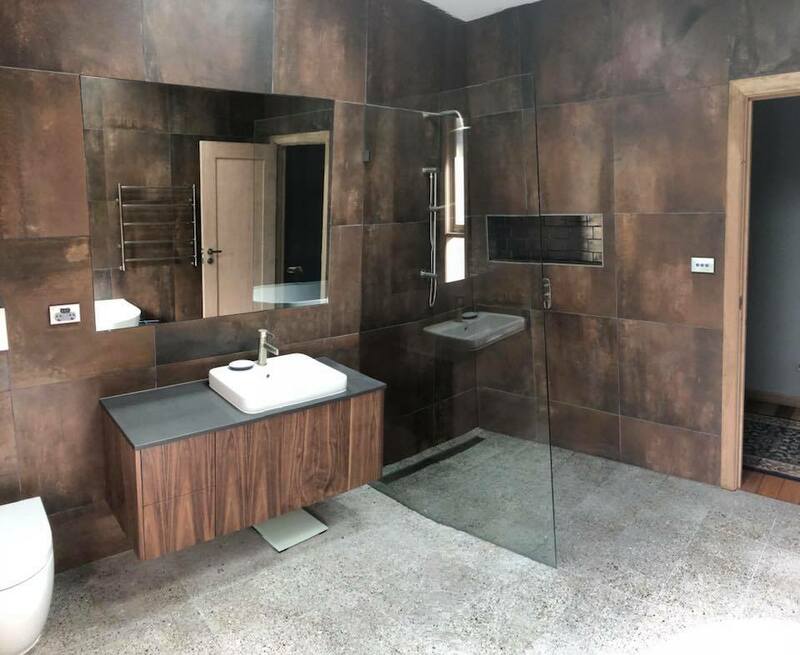 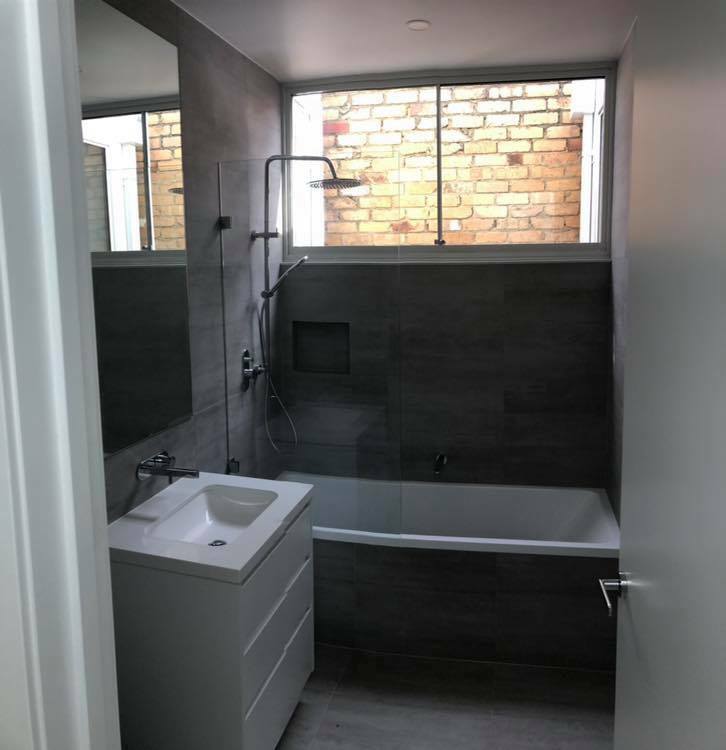 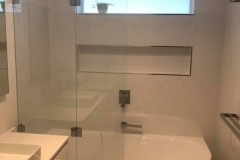 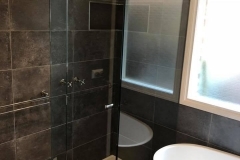 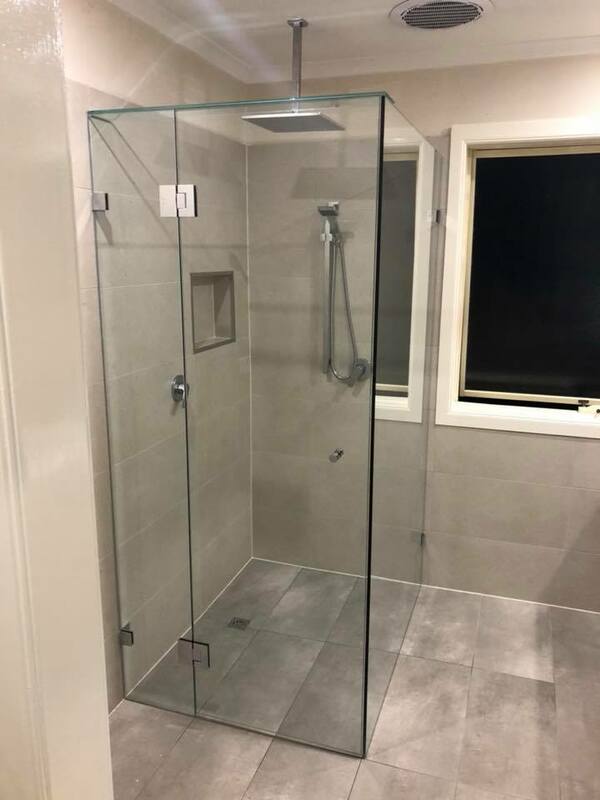 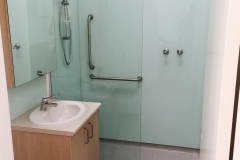 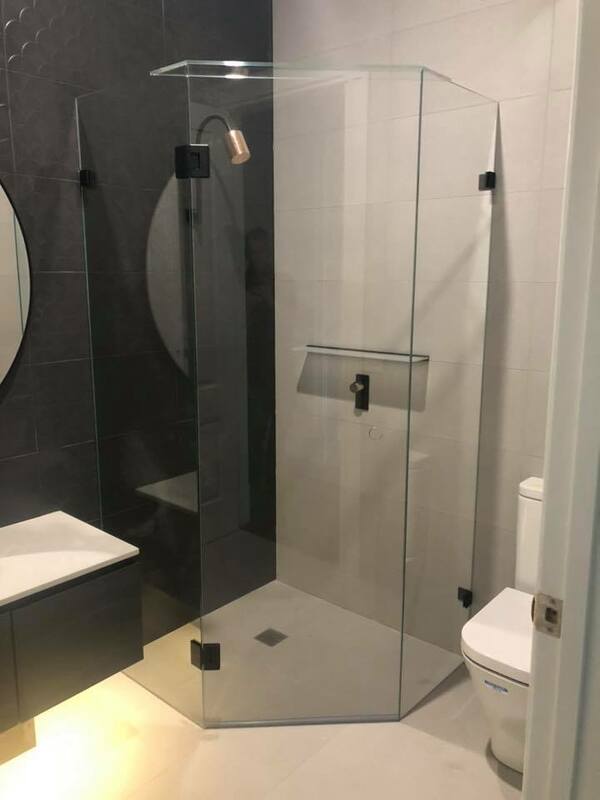 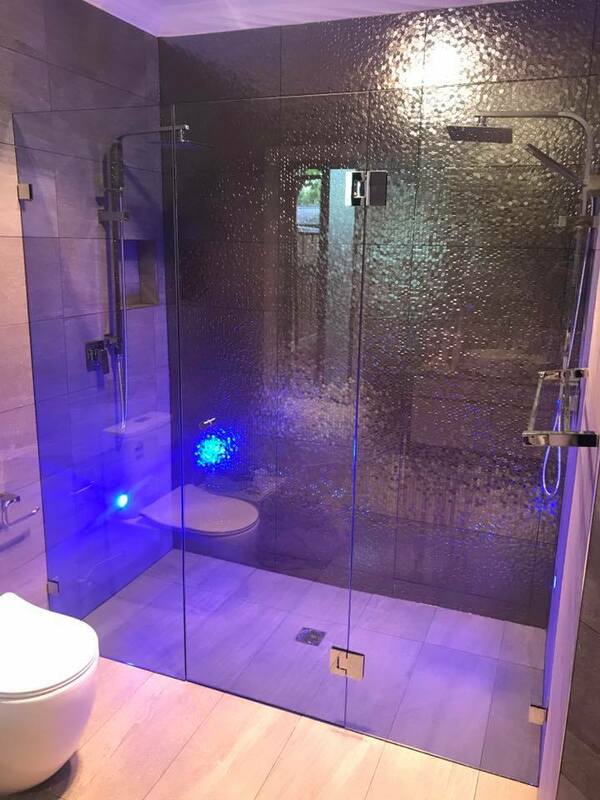 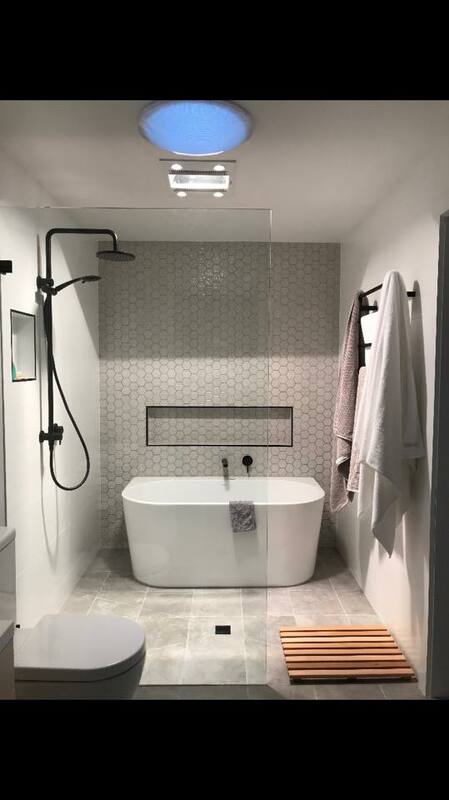 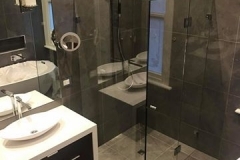 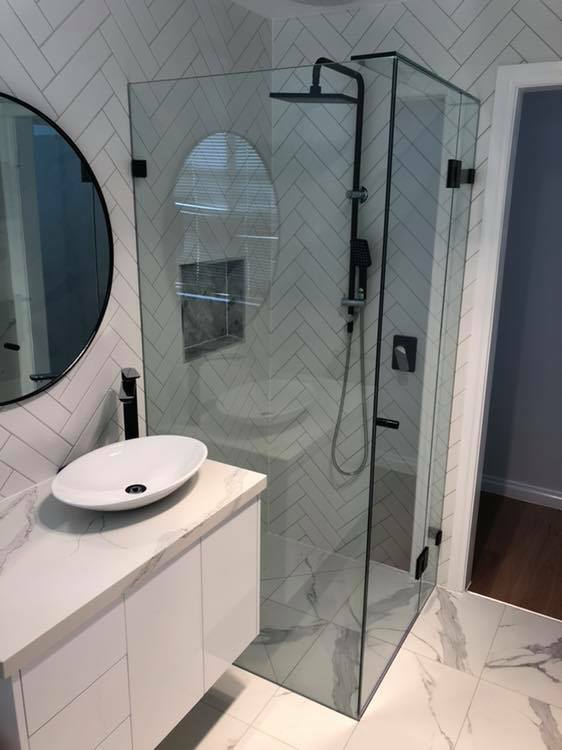 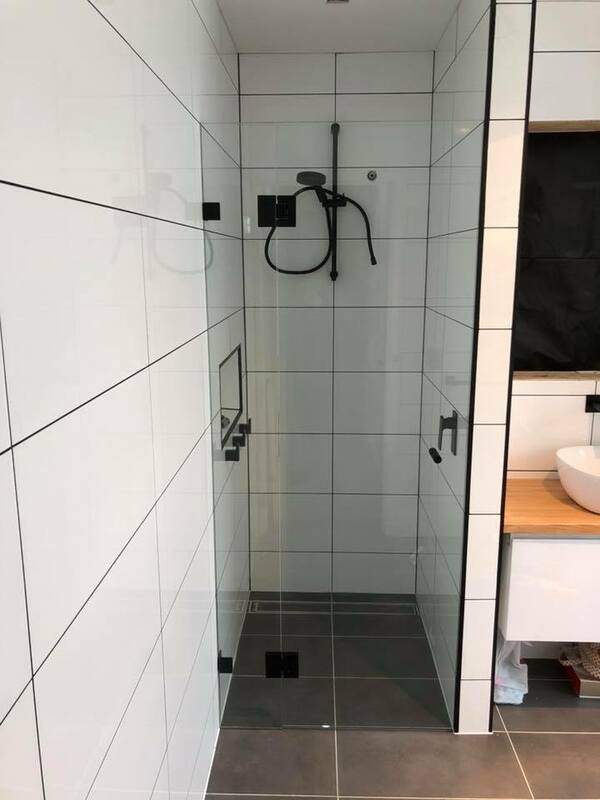 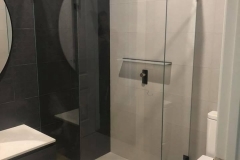 A frameless shower screen supplied by Matthew’s Glass and Glazing will provide a spacious beautiful look that cannot be matched for quality and style. 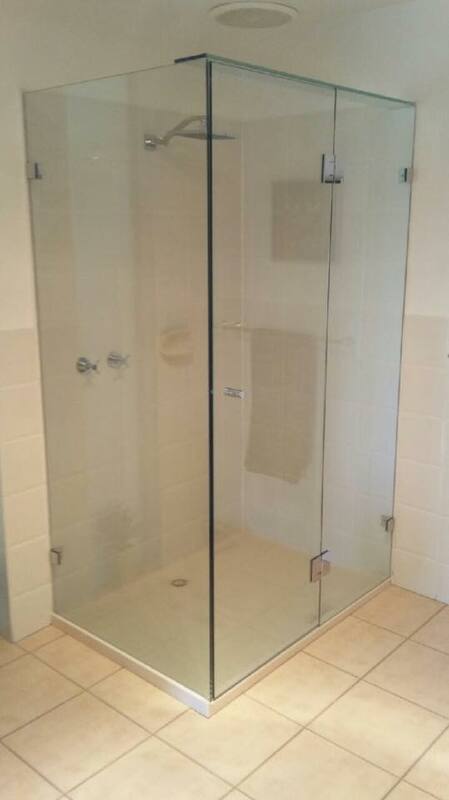 The Complete Frameless Shower Screen Service For You.